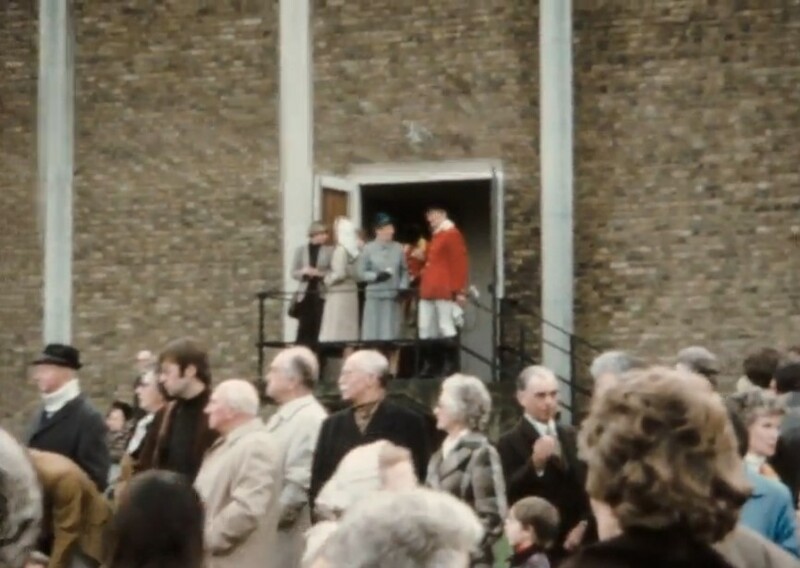 It is generally accepted that the Surrey Union dates back to 1798, and was probably so named following the amalgamation of two private packs belonging to the Leech family of Lea Park, Godalming, and the Rev. Samuel Godschall of Albury. 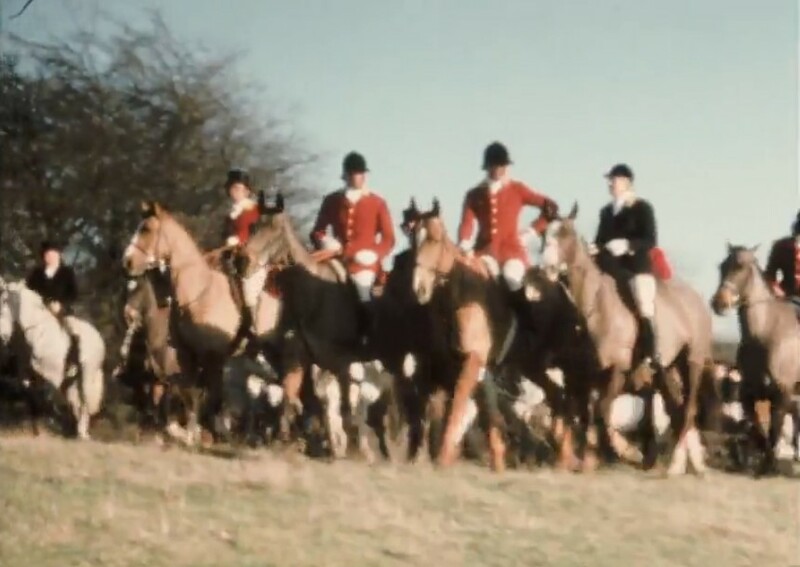 The hunt button to this day bears the letters UH and it is likely the combined pack was known simply as the Union Hunt in its earliest days. 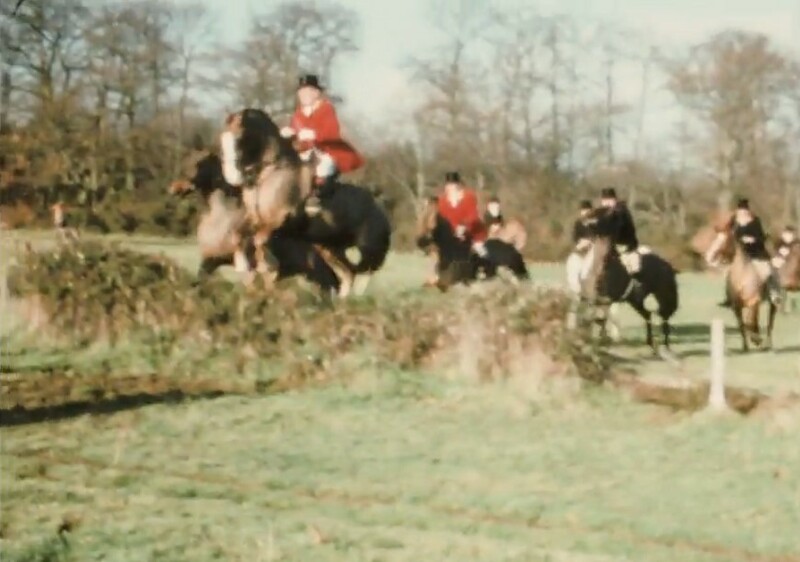 The hunt had shaky beginnings in the 18th century, apparently lurching from one crisis to another in a way that our present day Masters (having endured foot and mouth and a ban!) would surely recognise, but somehow goodwill enough was found to ensure its survival. 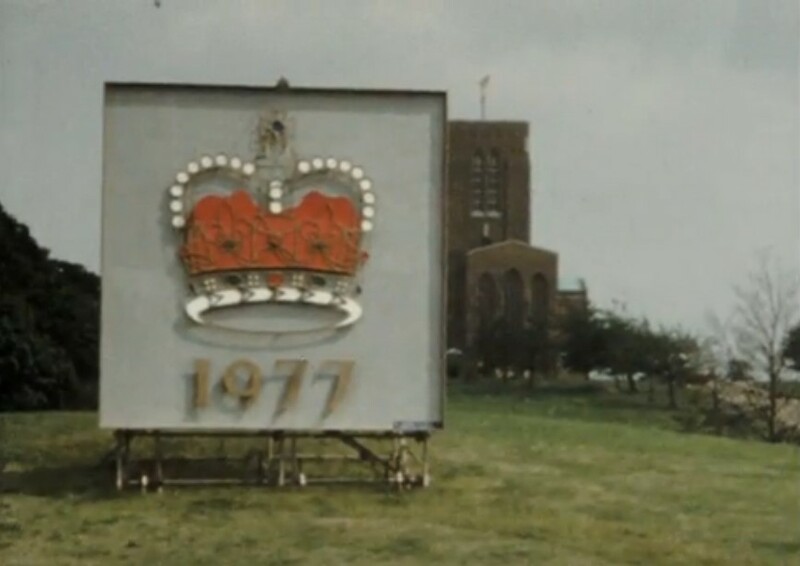 The extent of the original country is uncertain but undoubtedly it encompassed areas that have long since succombed to urban sprawl - indeed the Kennels were once sited in Worcester Park. 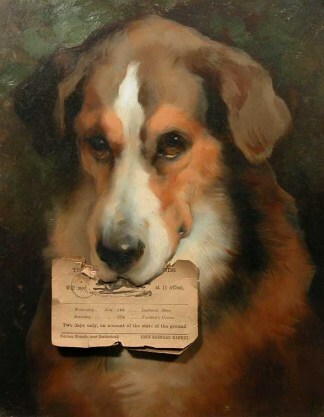 With successive Masters throughout the 19th century, the Kennels have moved to a variety of other locations from Clandon to Fetcham, Cobham, Send, and Bookham until they were finally established in their present home in Okewood Hill in 1920. So it was with Okewood Hill as more or less its centre, the Surrey Union hunted a country which ranged from the woodland of the North Downs and the Surrey Hills to the clay farmland of the Weald. 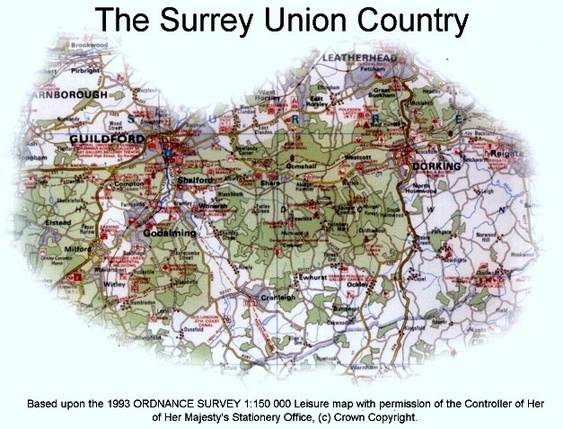 Following disbanding of the Goschen hunt, the western boundary was extended to cover the sandy commons to the south of Guildford and the Surrey Union hunts on into the 21st century in the country shown on the map below. 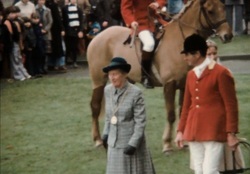 A detailed history of the Hunt "The Surrey Union Hunt - Our History Unbuttoned" by Julian Womersley was published in 2007. Currently out of print, it is available in Guildford and Dorking libraries. 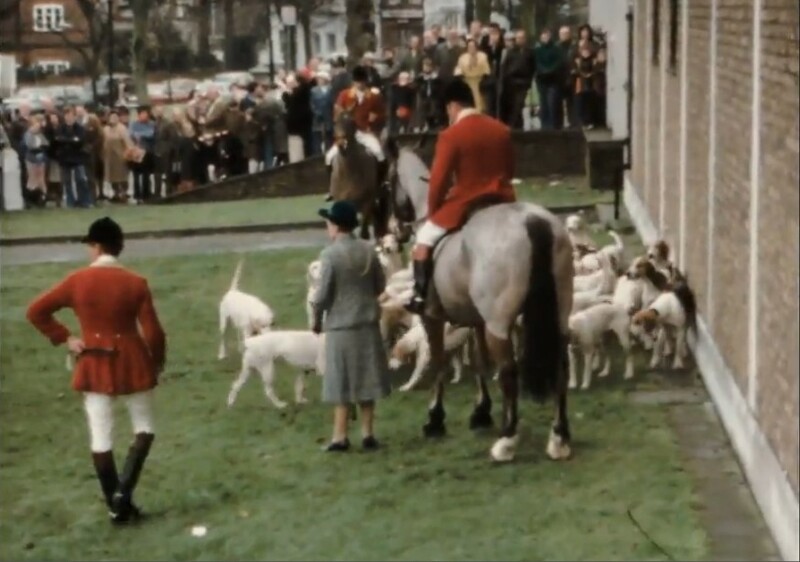 In this film you can see the Surrey Union Hunt assembling outside Guildford's Civic Hall where they meet for drinks with the Lady Mayoress. 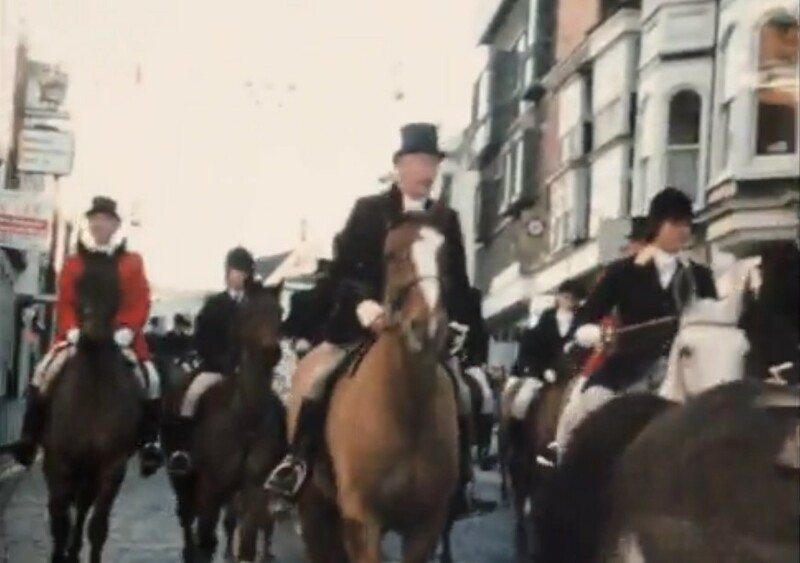 After riding through the streets of Guildford, past a variety of shopfronts, the Hunt can be seen setting off over nearby fields.